The Zotac ZBox ID41-U is a smart looking device that can be positioned vertically or horizontally and used for many different applications, including a mini PC and a TV media player. I’ve grown tired of yearly increases in my cable bill, so I’ve been keeping an eye out for alternatives to cable where I can still access the programming I like. 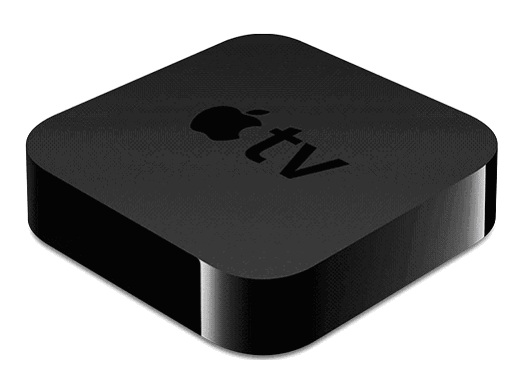 Thanks to various family members, friends and co-workers, I’ve been introduced to TV media players. I was researching the topic over the past few months to find the best device for my media streaming and storage needs when I stumbled across a growing trend in home theater PC (HTPC) devices. These media center computers are sold barebones, so you can add in components to create a customized personal computer to go along with the media player software application that allows for video, audio and photo playback. The Zotac ID41-U media center movie library displays stored video files alphabetically. You have several options for viewing the library, including full list, file sort, or stack. When you receive the Zotac ZBox, you have to decide whether you want to use it as a personal computer, a media player, or both. Your decision will determine whether you need to purchase additional components before setting up the box. If you want to use it as a mini PC, then you need to install a hard disk drive, memory, an optical drive and an operating system, none of which are included and need to be purchased separately. If you want to use the ZBox as a TV media player, then simply plug the device into your television and electrical outlet and begin transferring your files from your computer, external storage devices, mobile devices, or wherever you have your media files stored. The ZBox ID41-U gives you one organized spot for all your media files. 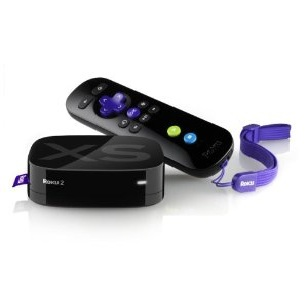 You have the option of running software like XBMC to turn your media player into a complete home theater PC (HTPC). The software enables you to view media files stored on your PC on your big screen TV. 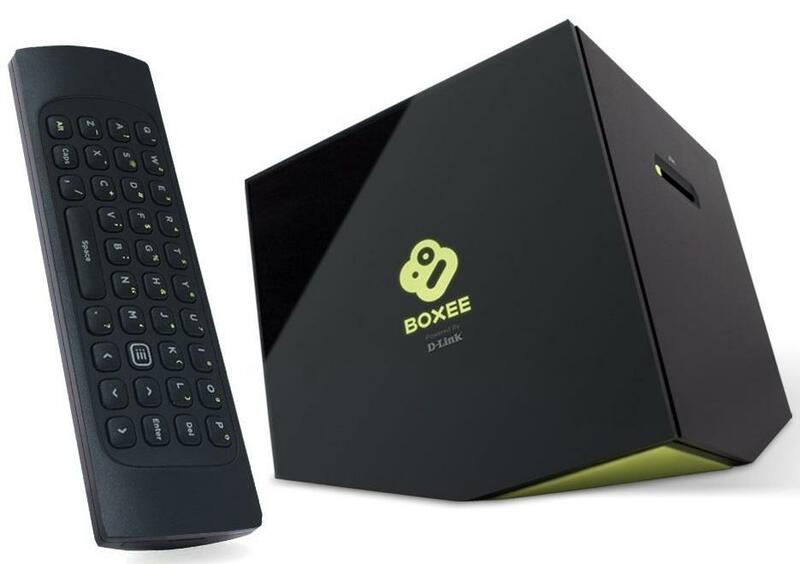 Unfortunately, the box does not have a built-in tuner, but the included next generation NVIDIA ION GPU with 512 MB DDR3 memory and Intel NM10 Express chipset allows for adequate playing of HD videos. In addition to media playback, the barebones mini-PC ZBox-ID41-U is ideal for surfing the Web, however it’s not the best for gaming. Just a suggestion, check the Zotac website (http://www.zotacusa.com/products/mini-pcs/zbox) for any updated drivers and BIOS upgrades once you’ve powered up the device. Also take advantage of the included VESA mount because this Zotac ZBox attaches nicely to the back of a flat screen TV or a computer monitor to save space. Thanks to its onboard capabilities, there are many ways in which you can use the Zotac ZBox barebones mini PC and media player. In addition, the ID41-U is one of the fastest ZBox models available, so you’re going to get fast processing for whatever task you’re doing. I’m using my Zotac as a TV media player and a media storage device for my movies, music and photos. But I also know people who installed add-ons and are using the Zotac ID41-U as a primary XBMC box so they can play videos, podcasts and music from the Internet on their HDTVs, as well as digital media files from their local and network storage devices. Using the Zotac as an XBMC also enables you to access online content service providers, such as Netflix, YouTube, Hulu, Spotify and Pandora Radio. It’s also possible to use the Zotac box to set up a Myth TV frontend so your computer or TV can perform network streaming, digital video recording, home theater personal computing, or digital multimedia home entertainment system activities. The Zotac ZBox barebones mini-PC ZBox-ID41-U is manufactured by Zotac International, a global producer of NVIDIA VGA and motherboard solutions. 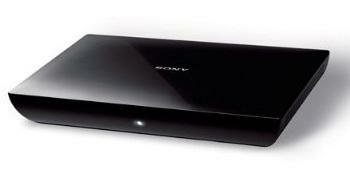 The ZBox measures 11 inches long, 7.4 inches wide and 1.73 inches in depth, and weighs four pounds. The Zotac barebones PC media player is loaded with ports and connections on the front, rear and top panel for hooking up many types of external devices. 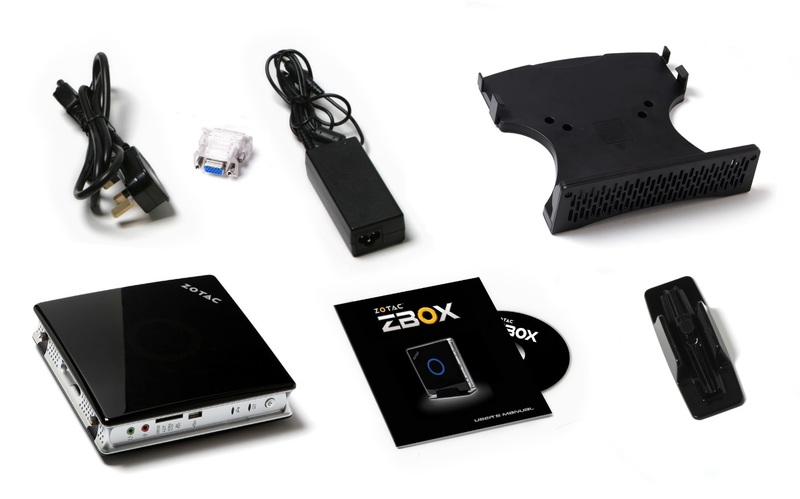 The ZBox-ID41-U is a barebones model, which means it has no RAM, HDD and OS. However, it is equipped with many top-end components. It is CPU integrated with an Intel Atom D525 1.8 GHz dual core, with an Intel NM10 Express chipset. Its memory size is 4GB, with two 204-pin SO-DIMM memory slots, 6-in-1 memory card reader and a DDR3 800 SO-DIMM memory type. Onboard video is provided by Next Generation NVIDIA ION with 512MB DDR3 memory, onboard audio is a digital S/PDIF audio output and onboard LAN is 10/100/1000Mbps, WiFi 802.11n/g/b. There is one 3.0 Gbps SATA, and one each HDMI (1080p with eight-channel audio) and dual-link DVI video ports. USB ports include two USB 3.0s on the back panel and four USB 2.0s, with two on the back panel, one on the front panel and one on the top panel. The device runs on a DC19V power connector. The box also features NVIDIA nView multi-display technology, NVIDIA PureVideo HD technology, Adobe Flash Player 10.1 acceleration and DirectX 10.1. It is also compatible with OpenGL, OpenGL 3.2, and Integrated 802.11n WiFi, and is DirectCompute ready. The Zotac ZBox 41-U also has a headphone/audio out jack and a microphone jack on its front panel. The ZBox-ID41-U is considered a mini PC because it provides the backbone for the necessary components to turn it into a computing machine. It is also powered with leading architectures to ensure high performance and an energy efficient computer. You’ll find it very easy to install the hard drive into the compartment provided by just unscrewing two screws on the ZBox and to access the dual in-line memory module to expand computing capabilities. 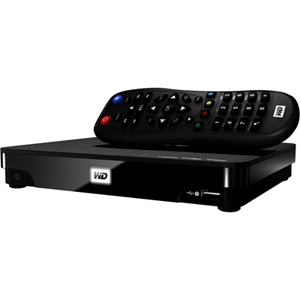 But the ZBox 41-U also serves a dual purpose as a media player, with video and audio technologies that provide high quality graphics and sound. I like the customized functionality this device provides because it gives you the option of creating a home theater PC system that suits your specific needs. 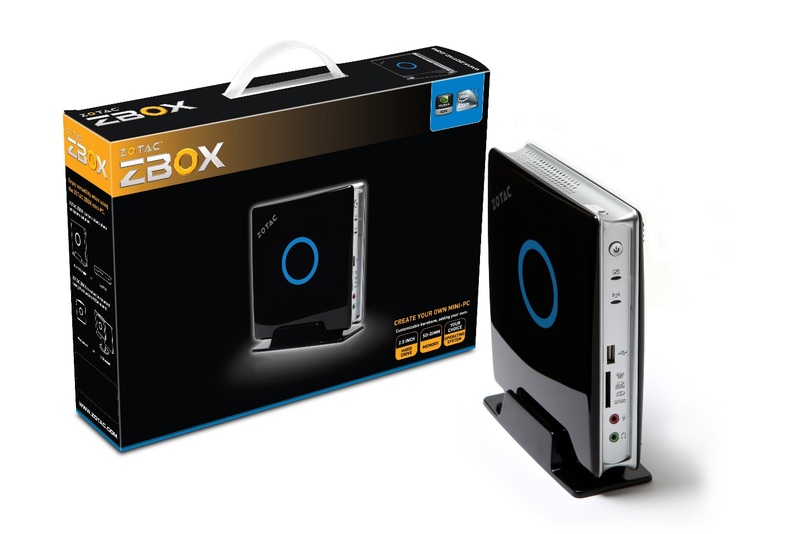 The Zotac ZBox is ideal for those looking for an alternative to expensive cable bills. You can access broadcast TV using Windows Media Center, or if you subscribe to an online content provider, such as Netflix, you can view movies and other offerings as well. Of course, the Zotac media player is perfect for media storage, playing your own media, web surfing, checking email and word processing. For very little investment, you can customize a nice media center for yourself and a pretty decent computer as well. These are the basic components included in the box when you purchase the ZBox ID41-U manufactured by Zotac. You can install, by purchasing separately, a hard drive, memory and operating system to create a home theater PC. But sorely missing from the included components is a remote control. The price range on the Zotac ZBox ID41 is so vast, it’s worth the time to shop around. The manufacturer’s suggested retail price is $249.99, but online prices range from $229.99 to $450. Sears has it for $220.64, while the Walmart price is $235.97. Some prices includes shipping, others do not. The Zotac ZBox barebones media center computer is available from two sellers on Amazon. It can also be purchased from online electronic stores and various brick-and-mortar retailers, among them Sears and Walmart. Although Zotac has an online store, it only features three products with the prices and add to cart capability. It appears you have to open an account to see all the prices of its ZBoxes. Amazon has the most reviews for the Zotac ZBox Intel Atom D525 1.8 GHz dual core barebones mini-PC ZBox-ID41-U. Very few online electronics and computer websites have reviews available and of those that do, the number of reviews is under 10. Amazon, on the other hand, has over 50 unbiased reviews written by actual consumers who purchased the product, as opposed to professional reviewers who received the product for free in exchange for a review.